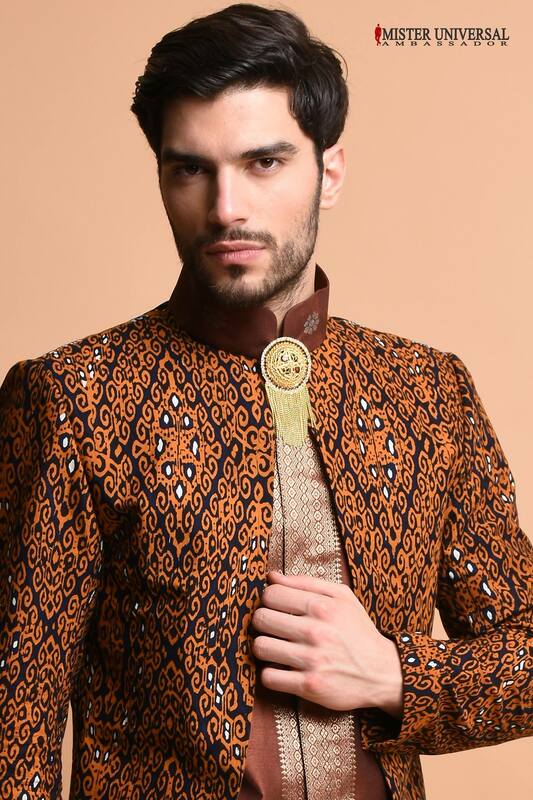 Aleksa Gavrilovic won Mister Universal Ambassador 2016 last year held in Indonesia. He was a huge favourite for the contest and confirmed his favouritism by winning the title succeeding Christian Daniel Ortiz from Puerto Rico. Indian and World Pageant ran a poll for two weeks asking its reader to choose their favourite winners of male pageants in 2016 who will be known as 2016’s Dashing King of the Year Aleksa Gavrilovic edged out the likes of Mister World Rohit Khandelwal, Mister International Paul Iskandar, Mister Global Tomas Martinka etc. A total of 13,617 votes was cast where Aleksa got 6310 votes i.e 46.34 % of the votes. Mister World Rohit Khandelwal came second with 3035 votes (22.29 %) and Mister Tourism World Okkar Min Maung got 1901 votes (13.96%) to finished third in the poll. Ever since Aleksa Gavrilovic from Serbia won the contest, he has been busy travelling, walking the ramp in Milan or modeling for Dolce & Gabbana or attending social events or conference. He has got the looks that appeals internationally. Any one can relate to his personality and charming face. His versatility is another great quality of him. He can be rugged, debonair, elegant and stylish. That’s what makes him Dashing King of the Year.